A rooftop pool and posh suites make this all-inclusive resort a popular choice for couples. Sandals Royal Barbados is located on the beach, next to Sandals Barbados near the popular St. Lawrence Gap. 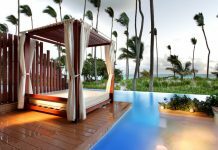 The couples-only resort introduces a few Sandals firsts, including a rooftop pool and bar, and a four-lane bowling alley. 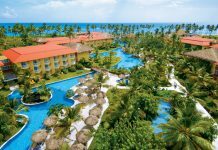 All rooms at the all-inclusive resort are suites. Upgraded suite options include swim-up suites, suites with private pools and suites with butler service. 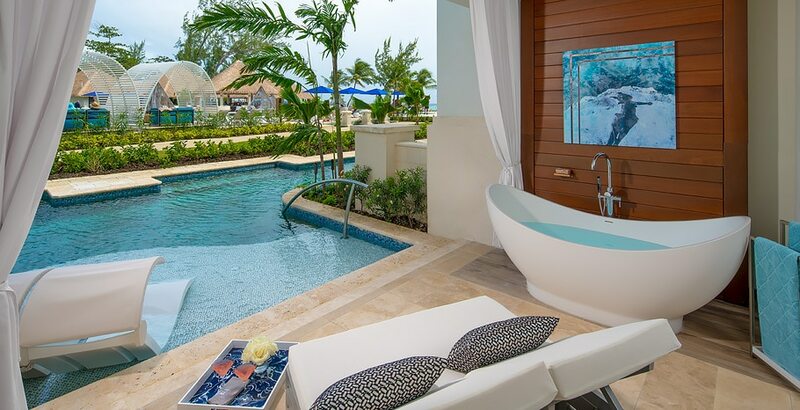 Amenities at Sandals Royal Barbados include six restaurants, five bars, two pools and a spa. There’s also the brand’s first men’s-only barbershop and craft beer bar onsite. Roundtrip airport transfers and unlimited water sports at the resort are included in the price. 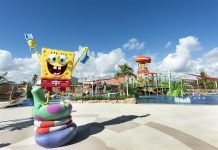 Guests can also use facilities at the neighboring Sandals Barbados, which is within walking distance.